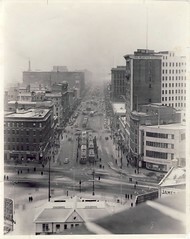 Inside a Winnipeg Streetcar circa 1940’s? 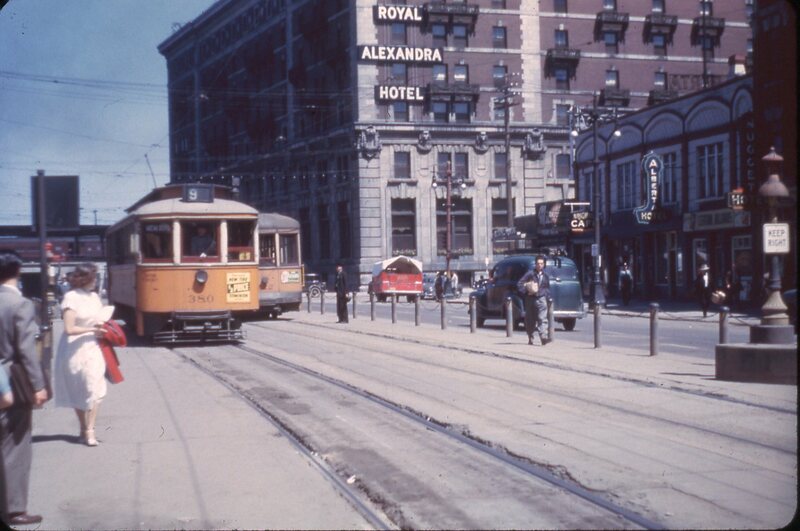 Courtesy of Winnipeg Transit Archives. 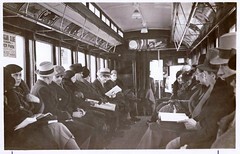 Streetcar 356 has oval seating exactly like this. From 1912. I sure would like to take a Trolley Trip, and the Grand Beach train trip.